Read more to find out how Pyle's Pools is redefining the Pool Industry. Fast, Friendly, and Professional Service on your Schedule. Find out how we take a different approach to Pool Management. 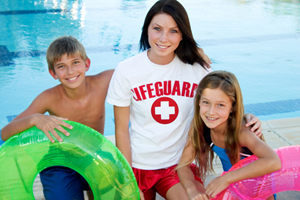 We provide uniformed Certified Lifeguards to ensure a safe, clean and friendly environment for swimmers to enjoy. Providing professional and punctual service to ensure you a hassle-free management experience. The job we do today determines the job we have tomorrow. Our service technicians have over 50 years of combined experience in the pool industry. All of our service technicians are required to pass a Certified Pool Operator course, and also receive ongoing training in the classroom and in the field. All our technicians are supplied with a smart phone and our cloud based PoolTrac application. By utilizing PoolTrac our technicians can track and record chemical level and additions. When our technicians visit your pool, you will receive a report generated by PoolTrac, which can be viewed via email or the web. 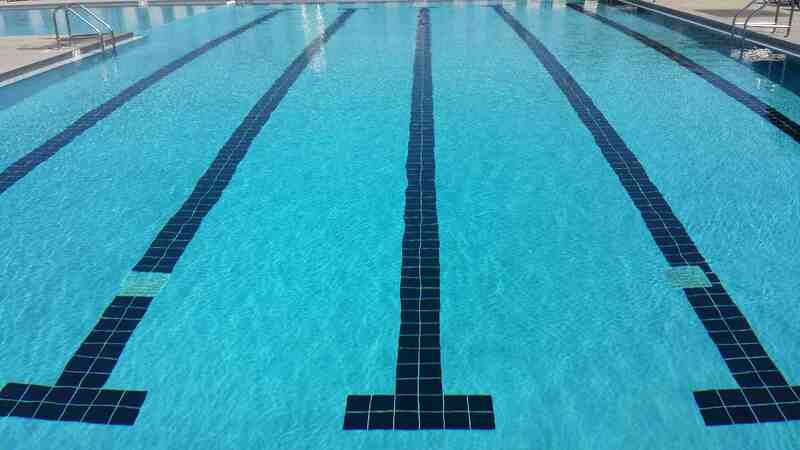 This report include up to 120 different points of interest regarding your pool and facility. In additional to commercial pool management, Pyle’s Pools also provides pool service on a residential level. Our residential pool services include pool openings, closings, equipment installation, pool heater installation and repairs, plumbing, chemical feeder systems, repairs, and maintenance. Our typical pool service includes skimming the surface to remove any debris, checking filters to ensure functionality, cleaning filters and skimmer baskets, water chemistry maintenance, vacuuming pool floor, and cleaning walls of pool. 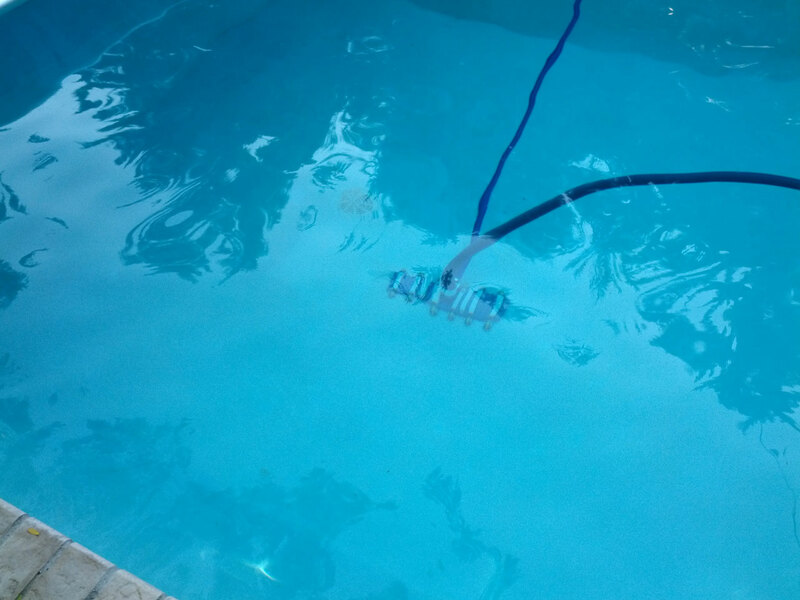 In using a unique program called PoolTrac, we are able to keep our customers informed of all aspects of service completed at their pool. Information such as pool service, status of pool equipment, and water chemistry is available in real time! We can even send you before and after pictures so YOU KNOW we are doing what we say we are doing. You will never have to question the level of service you’re receiving from Pyle’s Pools, we stand by our work! Please either call our office at (317) 288-5317 or e-mail sales@pylespools.com for additional information and pricing. 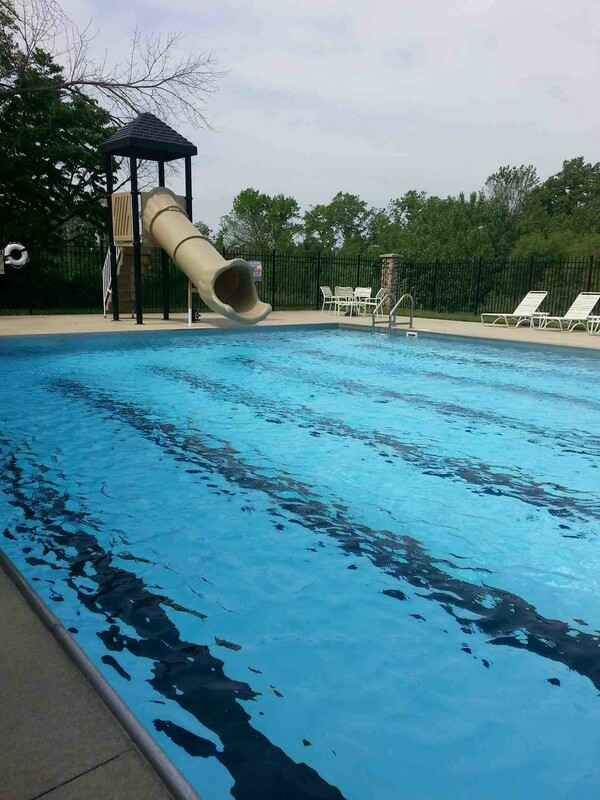 Pyle’s Pools is a full-service pool management company located in Indianapolis. We provide pool services which include pool openings, closings, customized weekly pool service, and repair work. We work with HOA’s and property management companies to handle all aspects of pool management, which includes providing lifeguards for facilities as well! As a Pyle’s Pools customer, we will provide you with a pre-season/post-season pool analysis detailing recommendations for your facility. Pyle’s Pools is one of two certified Versa Chlor dealers in Indiana, which means we are able to combat cyanuric acid issues, and ensure your pool remains safe, as well as OPEN! We offer service to all public and semi-public pools, including but not limited to municipal, fitness, therapy, and community pools. We offer a variety of customizable service to meet the needs of your facility. Services include but are not limited to regular water chemistry, equipment service and maintenance, restoration, chemical automation, and chemical sales. We are an authorized dealer for VersaChlor, a system which is based on globally proven technology and is designed specifically commercial pools. This means commercial pools and spas now have a solution to the cyanuric acid problem (stabilizer) without the use of liquid sanitizers, at a reasonable price. 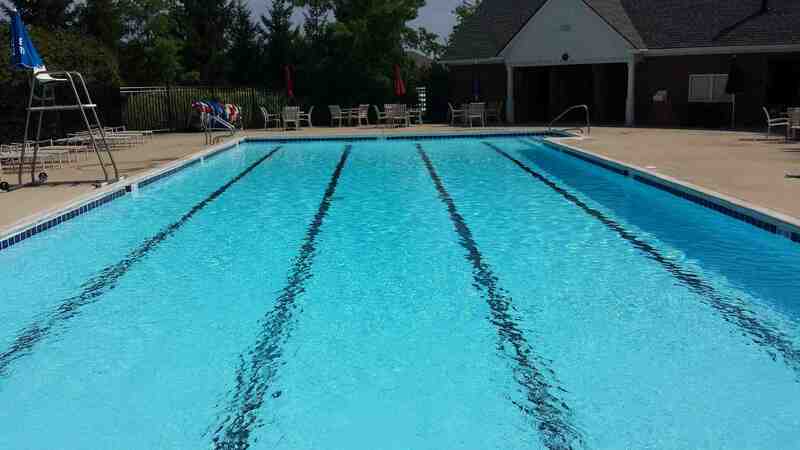 We specialize in the management of community pools in the greater Indianapolis area. Each service visit will be performed by a Certified Pool Operator. Their job is to ensure your pool is safe, clean, and customer friendly on a consistent basis. We know the importance of your pool opening on time and staying open all season long without interruption, so we make it our top priority. Should a problem arise, we guarantee an emergency response window of four hours, and can usually respond in under an hour. At Pyle’s Pools we want to make the management of your pool as easy and worry free as possible. You can rely on us for all your pool care needs, and relax knowing that we will be there when you need us. Safety - Your pool is inspected and documented on each service visit to ensure all safety equipment is on site and functional by your pool’s Certified Pool Operator. Our operators are trained to meet Public Health Department standards and ensure your facility passes all health inspections. 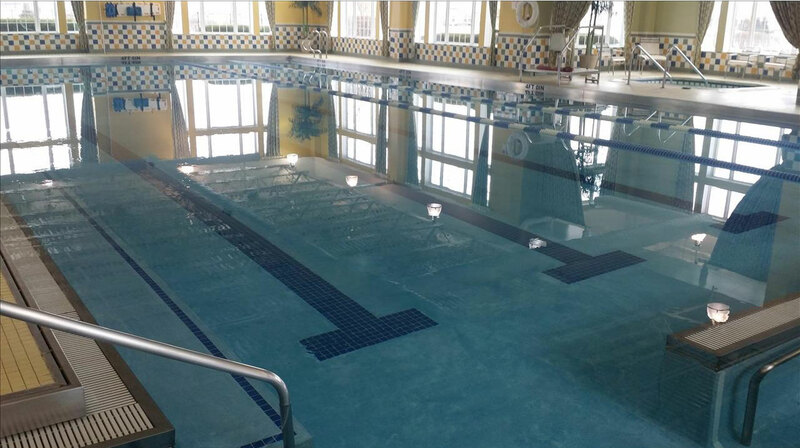 Cleanliness – Our Certified Pool Operators utilize a revolutionary pool management application PoolTrac, which includes 60 point checklist to make sure your facilities are always clean and neat after each service visit. We take a different approach to commercial pool management and would invite you to learn how we have raised the standards of the pool industry. We are currently providing bids for the 2015 summer season and have VERY competitive pricing for new customers. Please either call our office at 317-288-5317 or e-mail sales@pylespools.com for additional information! 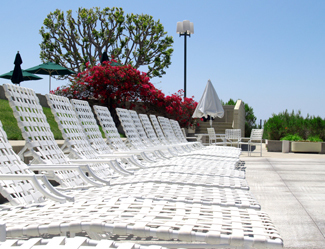 Pyle's Pools lifeguards are hand-picked for each property and must pass a strict screening process. They are trained to communicate and enforce the rules while maintaining a friendly atmosphere. 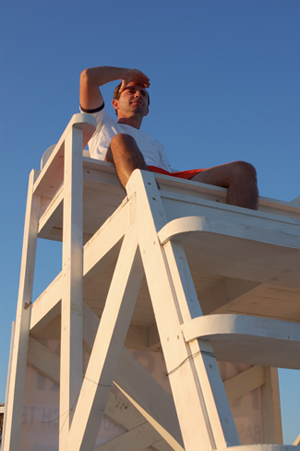 Our lifeguards are also trained in proper equipment utilization, pool cleaning, and water testing. We will provide professional and punctual service to ensure you a hassle-free management experience.